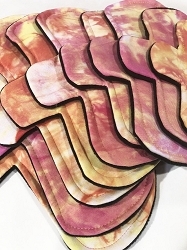 Vivid Sunrise Hand Dyed Bamboo Jersey Pads with Fleece backs - Pick Your Size! 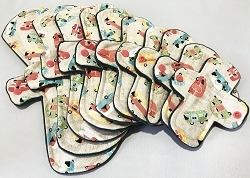 Glamping Cotton Woven Pads with Fleece backs - Pick Your Size! 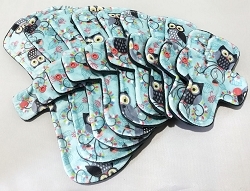 Aqua Owls Minky Pads with Fleece backs - Pick Your Size! 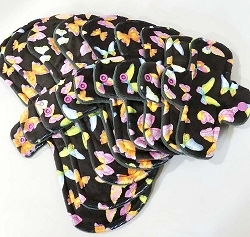 Neon Butterflies Minky Pads with Fleece backs - Pick Your Size! 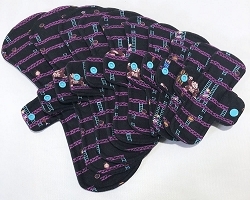 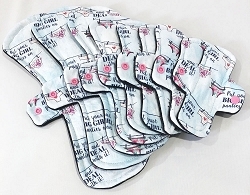 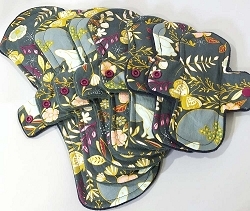 Moonlight Cotton Woven Pads with Fleece backs - Pick Your Size! 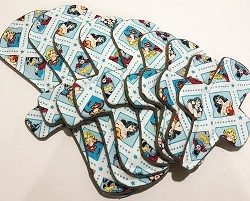 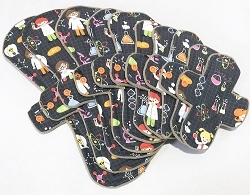 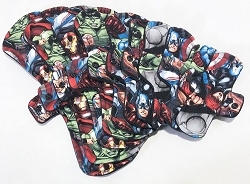 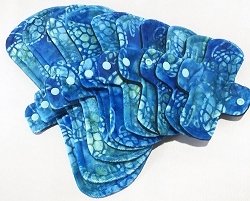 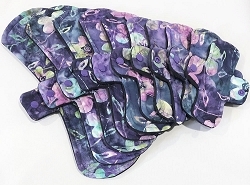 Sea Turtles Minky Pads with Fleece backs - Pick Your Size!